Maren and Jamie Showkeir know first hand how yoga's wisdom can make work — and life — more rewarding and meaningful. 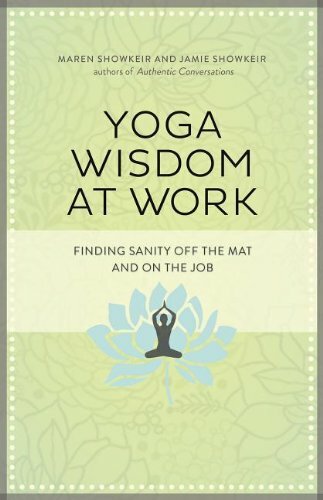 They explain each of yoga's tenets and show how a broad, steadfast practice leads to a productive, creative, and energizing work environment. By family tradition and personal passion, learning has always been a calling for Jamie. It has played a pivotal role in his life and profession from his early days as a high school teacher and football coach to his current work with those seeking to transform themselves and their organizations. Whether working with educators, executives, business consultants or young people just starting their careers, his aim is to stimulate thinking, encourage them to confront their own contributions to difficult issues, and to be personally accountable for the greater good. As a consultant committed to collaboration and partnership, he engages clients in creating powerful personal learning experiences. Jamie is co-founder and owner of henning-showkeir & associates, inc., whose client list is extensive and varied. He is co-author (with Maren) of Authentic Conversations: Moving from Manipulation to Truth and Commitment. This book's premise is that all change is conversational first, and engaging others authentically leads to relationships and organizations in which everyone can believe. Jamie earned a BS in education from Miami University, where he was a scholarship athlete. He earned his MA in Educational Leadership from Eastern Michigan University. Her curiosity and passion for writing led her to a career in newspaper journalism. As a reporter and editor, she had extraordinary experiences for nearly 25 years and managed to exit in the nick of time. As a Knight Fellow for the International Center for Journalists in 2003-2004, she taught at universities in Buenos Aires, Argentina, and Lima, Peru, as part of a mission to promote "quality journalism worldwide in the belief that an independent, vigorous media are crucial to improving the human condition." She also collaborated with local journalists to provide educational workshops for reporters and editors in the provinces who had few opportunities for formal education and training. Maren joined henning-showkeir & associates, inc., in 2005 as a managing partner, where she has collaborated with people in numerous organizations of all types and sizes managing complex organizational change. 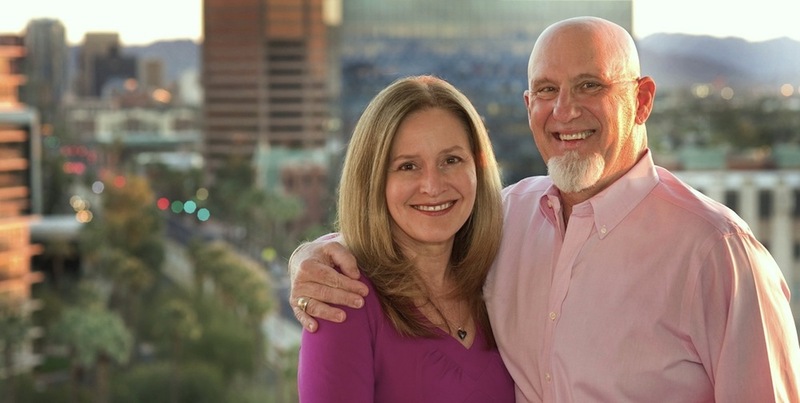 She earned a BA degree in journalism from Arizona State University and a MA in Human and Organizational Development at Fielding Graduate University. Maren and Jamie live in Phoenix, Arizona. Between them they have four grown children and are raising Bodhi the cat.